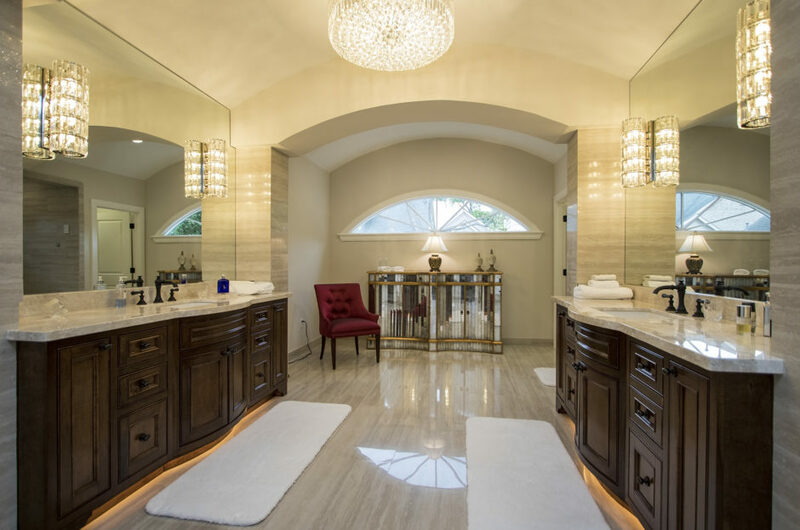 Craftsmanship by John, Inc. provides Houston home remodeling services, including: home additions, kitchen remodeling, bathroom remodeling, outdoor living spaces, custom cabinetry and other home renovations. 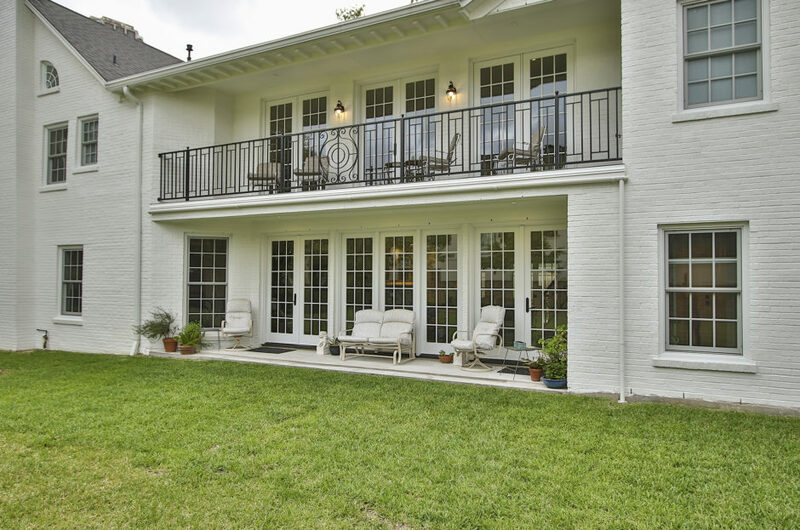 We invite you to visit our photo gallery to see samples of our Houston home remodeling projects. 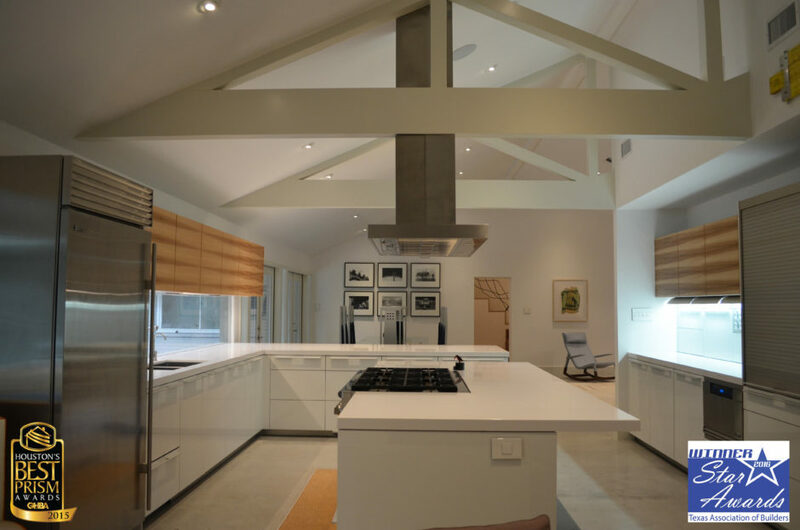 We have a cabinetry shop, on site, where we create custom cabinetry for our Houston home remodeling clients. 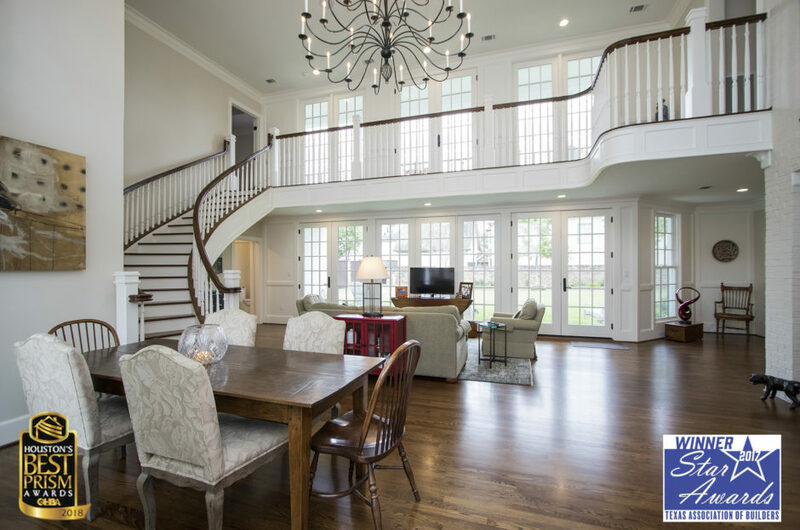 This enables us to create the exact look and feel of what our clients want and we can exactly match existing trim work for seamless extensions of current spaces. 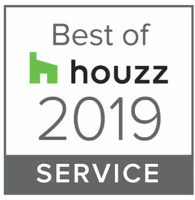 Visit our cabinetry photo gallery to see photos of some of the custom made cabinetry designed and built by CBJ for projects in the Houston area. 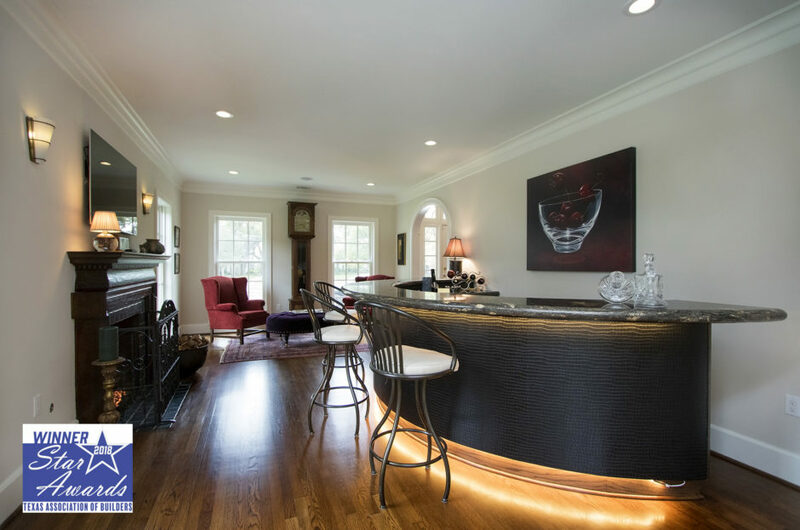 As a design-build remodeling company, we have both architectural and interior designers and create 3-d designs. Our 3-d designs enable our clients to visualize their home remodeling project before construction is started. 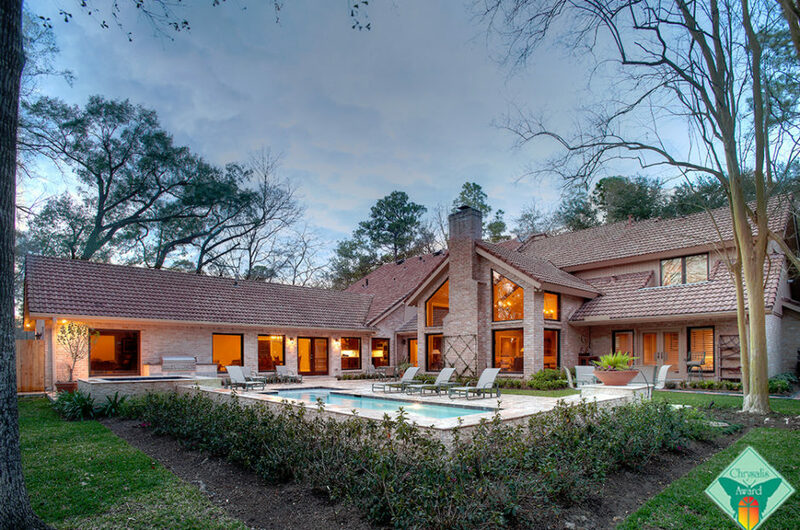 This process ensures that our Houston home remodeling clients get what they need and want within their budgetary constraints. See examples of our 3-d designs in our 3D Designs gallery. 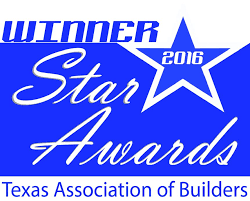 Craftsmanship by John is a proud member of the Greater Houston Builders Association (GHBA). Our president, John Gillette, has been actively involved in the Remodelers Council of the GHBA for many years. 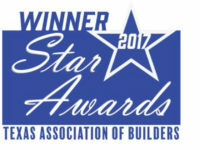 CBJ regularly participates in charity projects sponsored by the Remodelers Council as well as other charitable organizations such as the Open Door Mission.